As we have said previously when we posted video clips from this year's Laneways acts, it's always a good idea to get to such festivals for the opening acts because those artists can often deliver something quite exceptional . 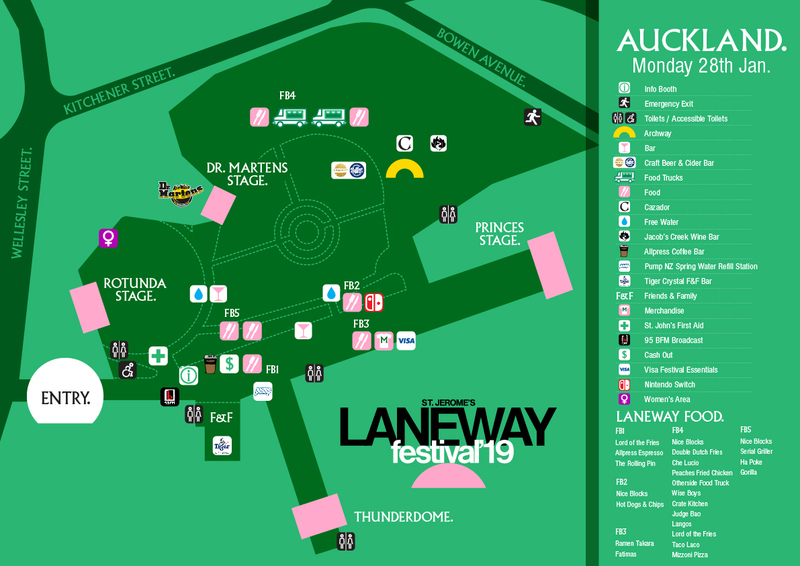 . . and you will be right down the front for it (as with last year's Laneway when Wax Chattels were extraordinary). 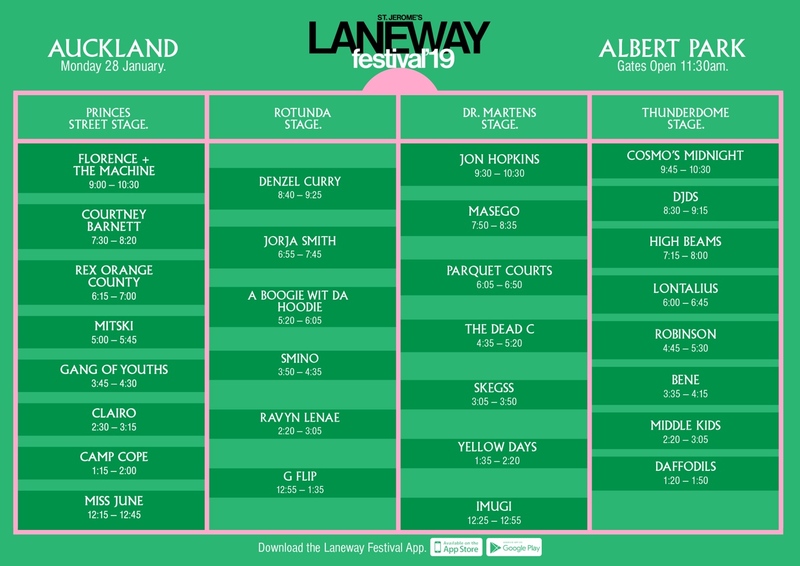 So here then is the running order for this year's Laneway in Albert Park in central Auckland on Monday (Auckland Anniversary Day). 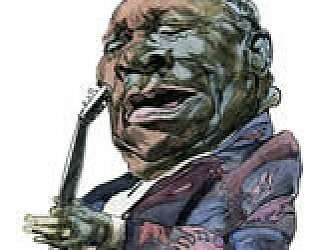 Go early, be safe, drink plenty of water and pace yourself to be around for Florence and the Machine who are one of the closing acts (stages run parallel sometimes). 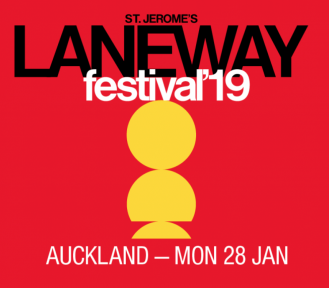 More Laneway information go here.